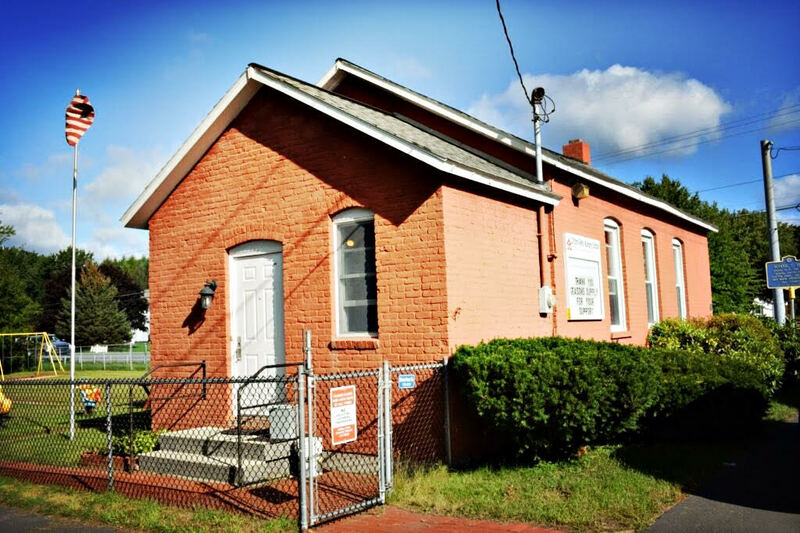 Clifton Park Nursery School is a non-profit, cooperative preschool housed in a historic one room schoolhouse in Clifton Park NY. Clifton Park Nursery School has been offering play-based education for preschool-age children since 1960. Our teacher, Ms. Nora, provides a nurturing environment for children with endless opportunities to explore and develop a love for school.